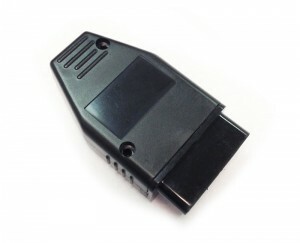 The same proven remote start interface used in thousands of Mercedes-Benz luxury sedans is also available for Sprinter and Metris. 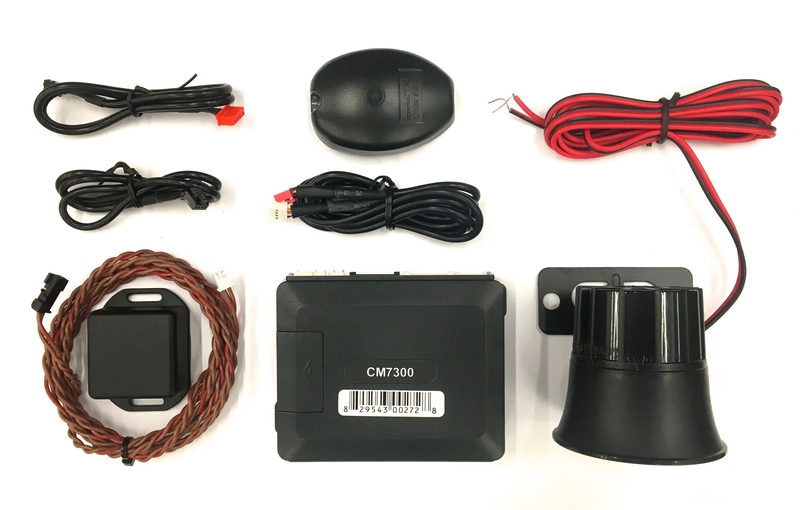 Add full alarm with factory fob contol, RF remotes, and smart phone control using Compustar alarm/remote start module with the SmartKey Starter®. Pair SmartKey Starter with our Smart Idle high idle control module to engage high idle after remote start or to activate OEM high idle- PLUS add the optional analog trigger for use with a battery monitor to automatically engage remote start at low voltage- all using our SKS906CRV. Select model below for more information. 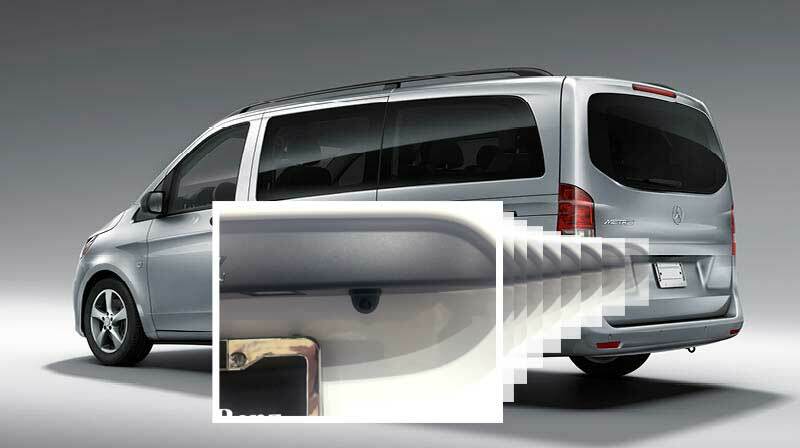 Mid City offers plug and play alarm solutions for Mercedes Metris Vans. 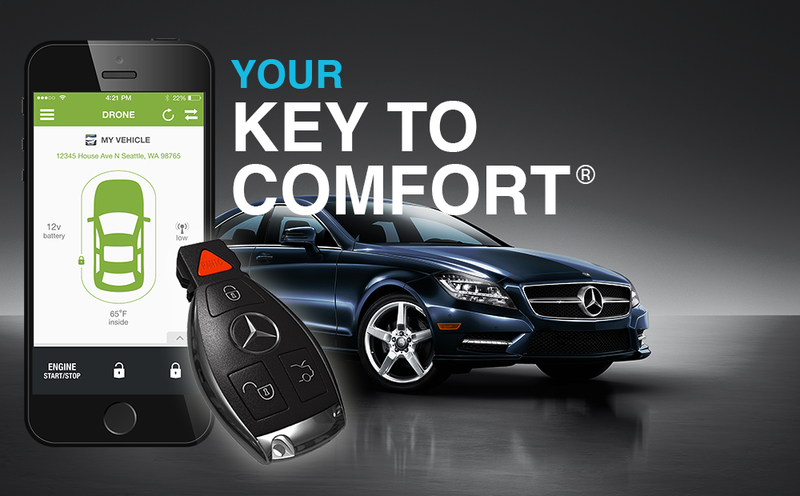 Add full alarm with factory key fob control, RF remotes, and smart phone control. Control RPM’s at idle with your Sprinter’s cruise control. Feed extra power to vehicle accessories or warm up the engine quicker. 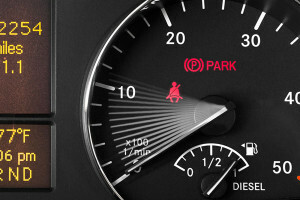 Smart Idle™ for Mercedes-Sprinter gives you more control of your Sprinter without adding buttons or extra controls. In addition, Smart Idle® can be integrated with our SmartKey Starter® to automatically engage either OEM high idle or our Smart Idle after remote start. Select model below for more information.